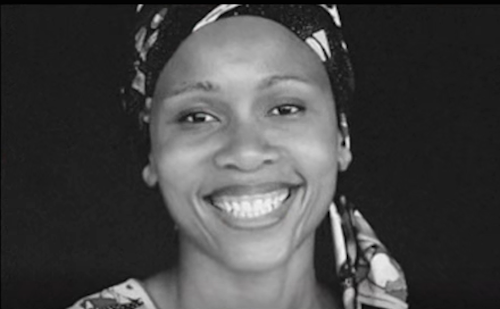 Award-winning actress Leleti Khumalo who is best known for her leading role in the movie Sarafina is a year older today! Join AfricanCelebs in wishing this phenomenal actress an amazing birthday… Wishing ‘Sarafina’ God’s richest blessings on her birthday and every day. 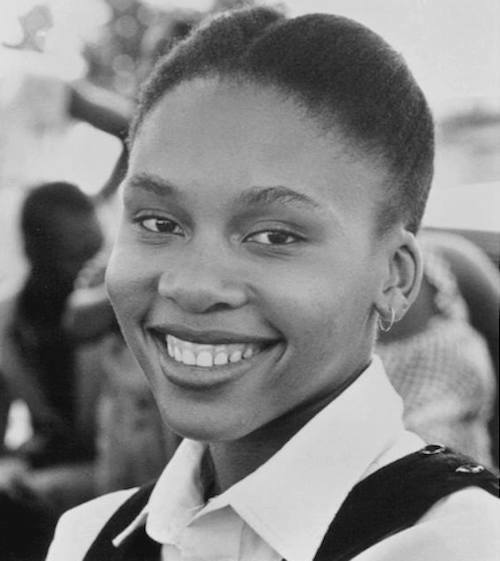 Leleti Khumalo auditioned for Mbongeni Ngema’s musical in In 1985, which became the iconic movie Sarafina! 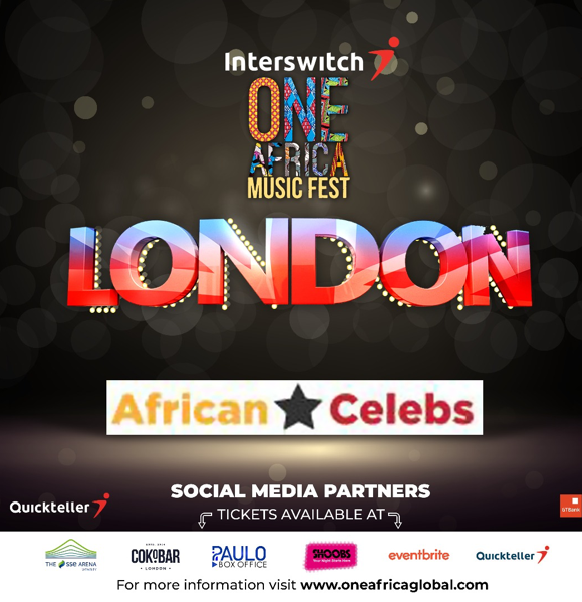 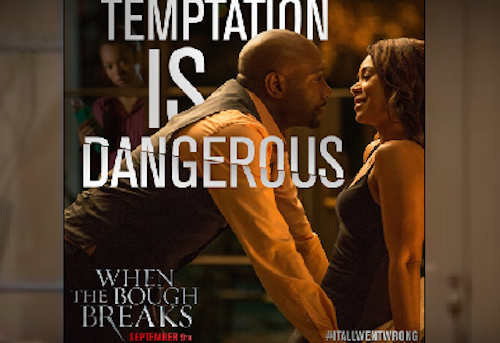 One of Africa’s best films to date! 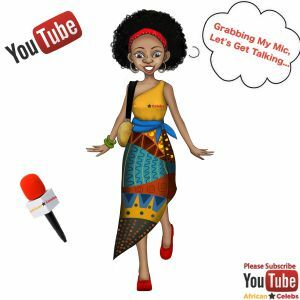 It is believed Mbongeni Ngema wrote the lead character of Sarafina with Leleti Khumalo in mind. 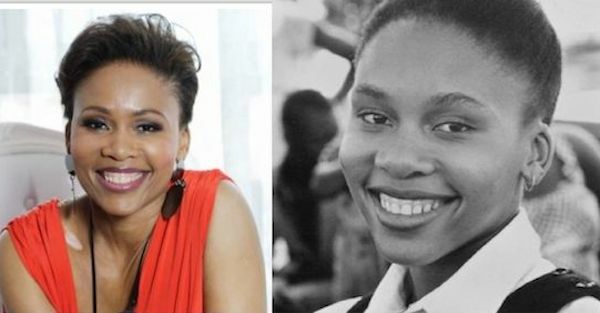 Aside Sarafina, which she starred alongside Whoopi Goldberg in 1992, Leleti also played the character of Busiswe Dlomo on Generations as Ngubane’s, Yesterday and Hotel Rwanda Leleti Khumalo was nominated for a Tony Award for Best Actress… she has won several awards…. What’s your favourite scenes in Sarafina?